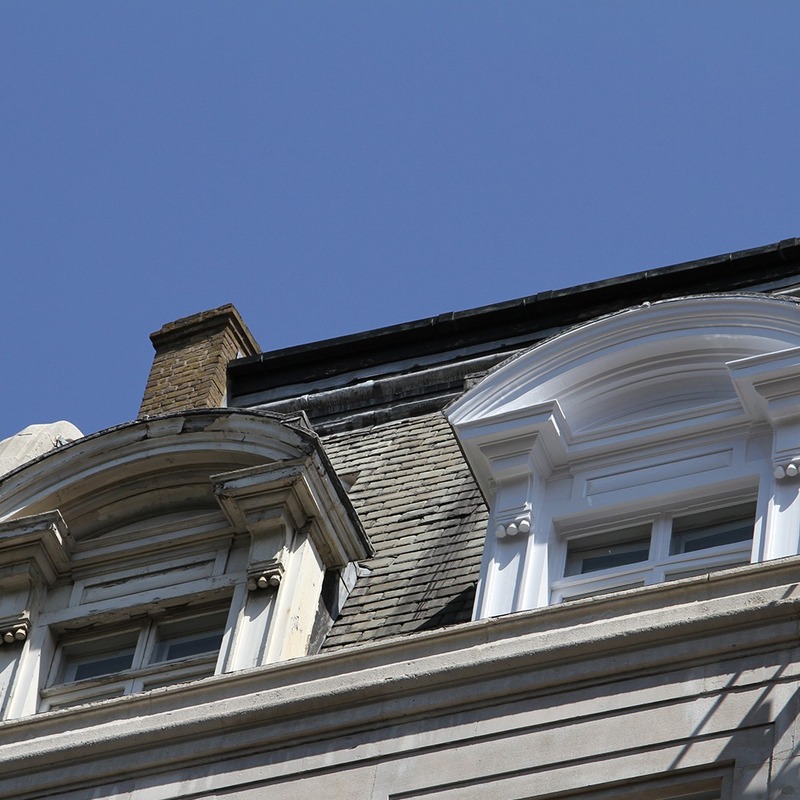 Sympathetic and knowledgeable building facade restoration is a specialised skillset encompassing several highly prized trades – from hand-carving stone and the replacement of sections worn away through years of exposure to the elements, to the installation of new timber around long decayed window frames. Metal, brick or stone – whatever the material, time and weather will eventually wear it away. Contrary to popular misconception, virtually all types of restoration work can be undertaken from platforms – a huge advantage for occupied buildings with regard to speed, security and efficiency. Using platforms instead of scaffolding, we have carried out stone repairs, repointing, roofing, painting, mastic replacement and bird proofing on many high profile buildings across London and further afield. Thomann-Hanry® are unique in their approach to façade restoration in several ways. 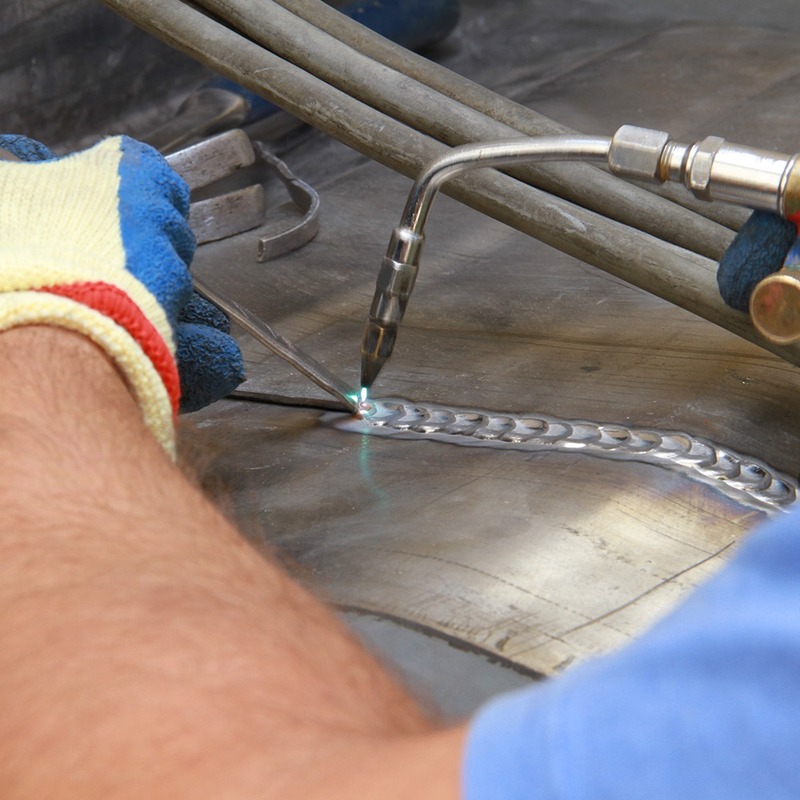 First and foremost, our artisans are in-house, continually trained and operating with cutting-edge tools and equipment. 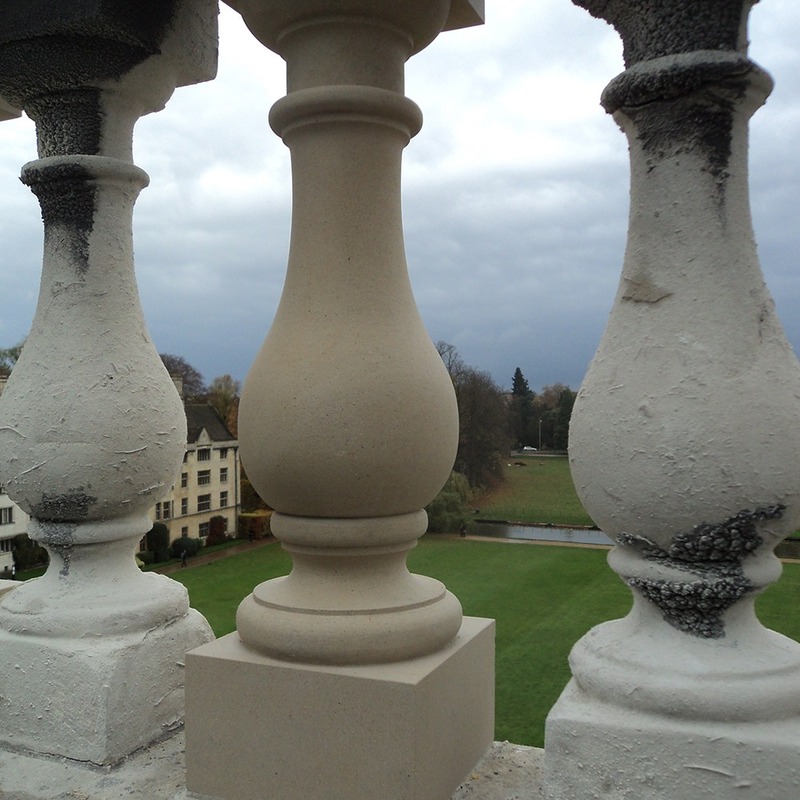 There is no element of work on the façade of a building that Thomann-Hanry®’s Restoration team cannot carry out. Our banker masons produce the replacement stones that our restorers introduce to buildings. Carpenters create the new sections of timber that we use to replace where window frames have passed the point of repair. Decorators bring timber and metalwork, long-faded by the elements, back to life. Lead workers carry out a full range of services to any structure, including lead repairs and replacement, extensions, modifications and sympathetic, restoration of Listed buildings to heritage standards. Bird deterrent systems are introduced, stone or brick restored and protected, stains and marks removed.